It's the fun accounts I want to talk about today. These recommendations run the gamut from funny to aesthetically appealing to just plain weird. Either way, they always make me pause in my Instagram scrolling for a second to admire just how creative and cool people are. 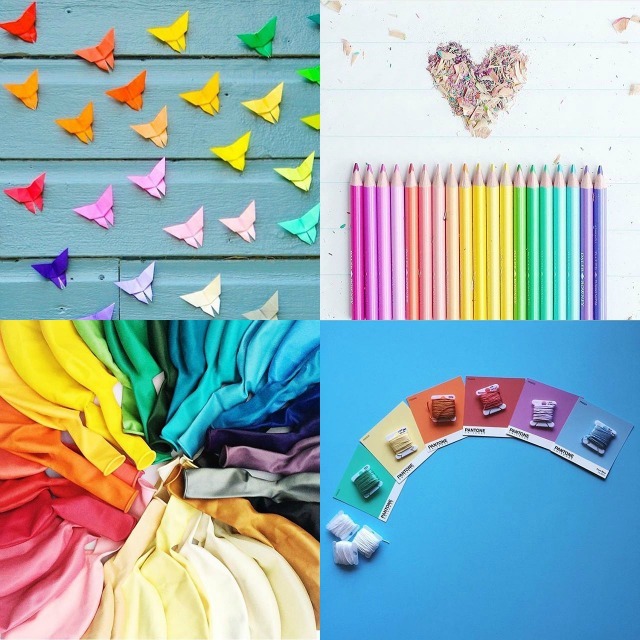 Here are 6 fun Instagram accounts I've been loving lately! Why are sugar cookies so darn appealing!? This entire account is just sugar cookies, but I'm telling you, they are so cool. 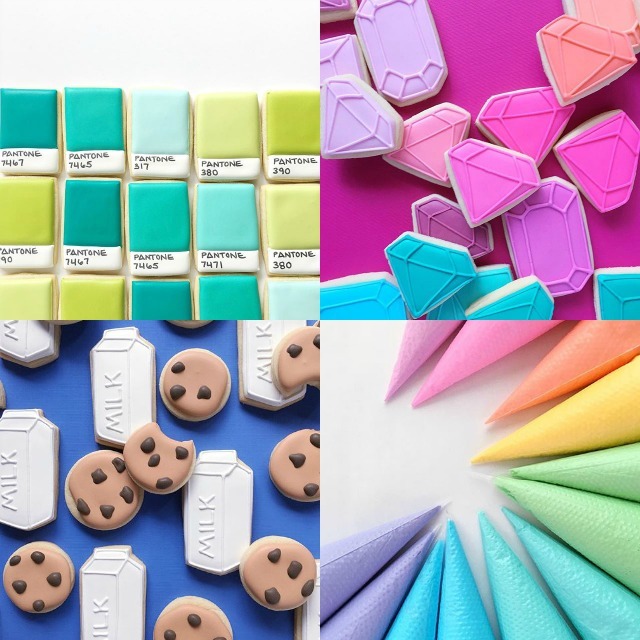 The pictures are bright and fun, and always feature cookie arrangements with the best color schemes. 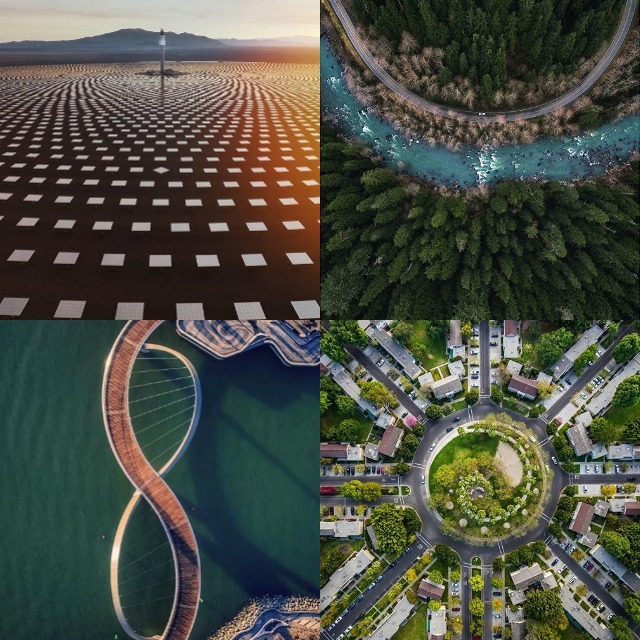 This account features submissions of drone shots from around the world. Every picture is absolutely stunning, and I always pause in my scrolling to admire how cool our world looks from above. Follow this one for the captions. 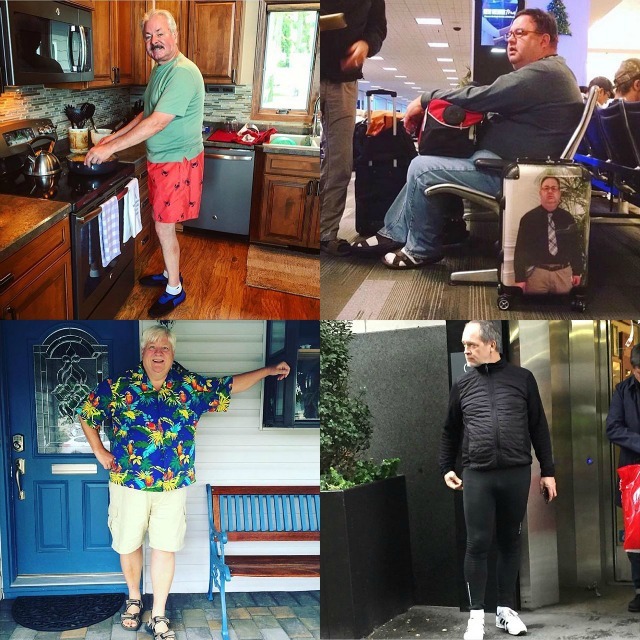 People submit pictures of their dads wearing all sorts of fashion faux pas, and then the editors caption them as if this were a paid shoot for Vogue. I have literally laughed out loud while reading these captions (the pictures are pretty golden too). Maybe it's my nerdy sense of humor, but this account gets me every time. 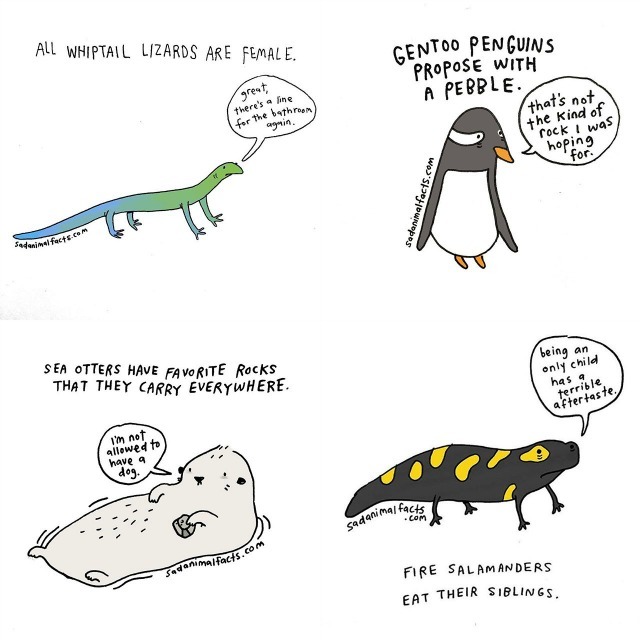 The author finds little-known and sad facts about the animal kingdom, and posts cartoons of the creatures along with their sad fact. I've sent multiple screen shots of these to my brother. I want to be best friends with this girl in real life. 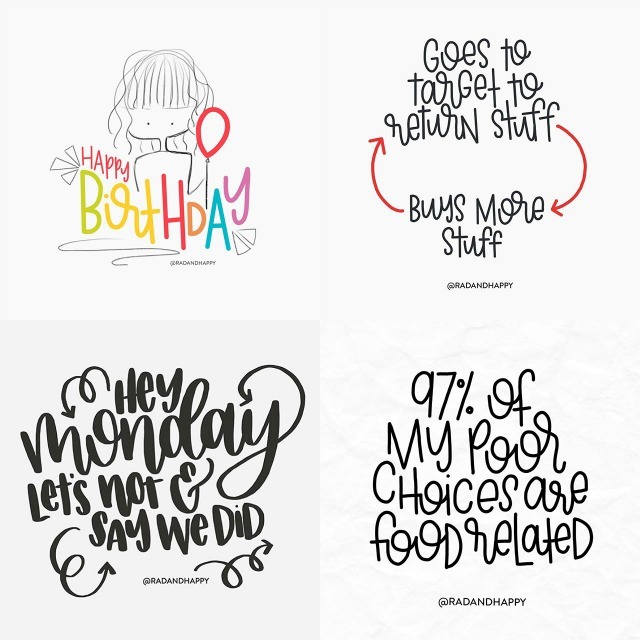 She posts hand-lettered signs, sayings, and funny things about her everyday life. They make me laugh (and I always appreciate good hand lettering, probably because I'm terrible at it myself). This is Brittany Jepsen's latest creation. People everywhere submit pictures of their art projects and supplies, laid out in rainbow order. It's quirky and fun, and something about all that color and raw creative material always inspires me to get off Instagram and start creating something myself! If you're looking for a new Instagram account to inspire you or make you laugh, hope you like these ones! *All images in this post owned by the authors of the accounts. Favorite cool, appealing, or funny Instagram accounts to follow?